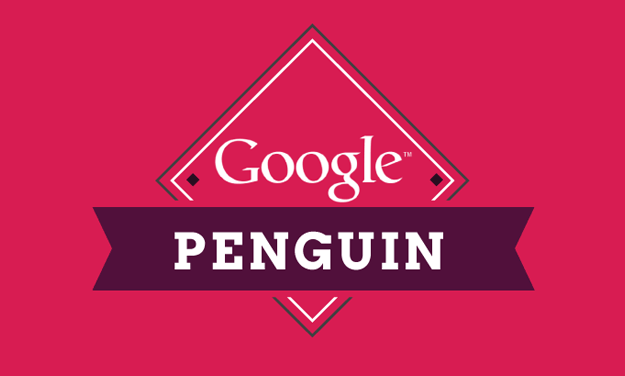 Friday 4th October in the world of SEO saw the release of the Google PENGUIN 2.1 algorithm. Infiltrating and adjusting the Page Rankings of websites across the internet, heavy-hit web pages were being reported as early as Friday afternoon. Check the backlinks to your website! Make sure they are all relevant and quality with good Page Rankings and authority. (You can do this through tools such as Open Explorer on MOZ). You need to identify any backlinks that will appear as spam-ridden or paid for as these will bring down your rankings. Initially to get the backlinks removed you should try contacting the sites owners asking them to remove the link to their site. (Keep a record of any contact you make; when and through what method – this shows Google you have tried to remove the link without using the disavow tool). If the site owner fails to respond or remove the link you can then pursue submitting a disavow for the link to Google through Webmaster Tools. Once the sites are removed you can appeal to Google to have your site reconsidered. Following these steps does not lead to immediate success, often once Google has reconsidered your site it can still take up until the next update for major change to take place.